QuEx News "Good evening, Sacramento!" 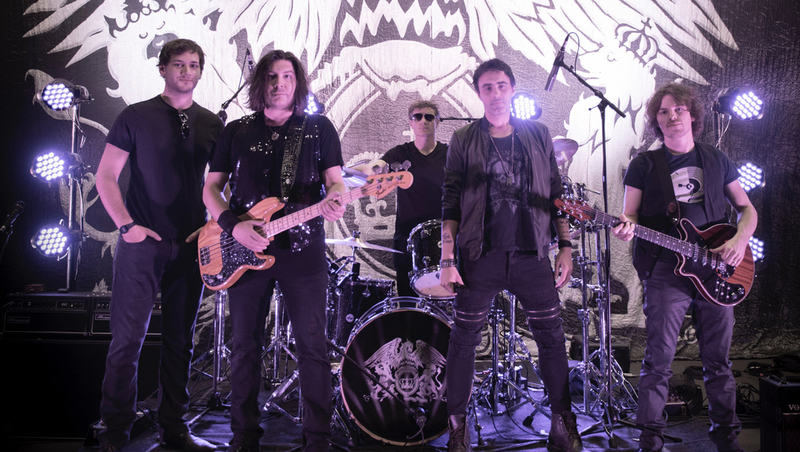 All the very best of luck to Alex Maynard, François-Olivier Doyon Matt Swindells, Alirio Netto and Brian Gresh for tonight's opening show of the North American Greatest Hits Tour at the Ace Of Spades in Sacramento! Click here to buy tickets for all tour dates. 6th September 2018 "Good evening, Sacramento!"